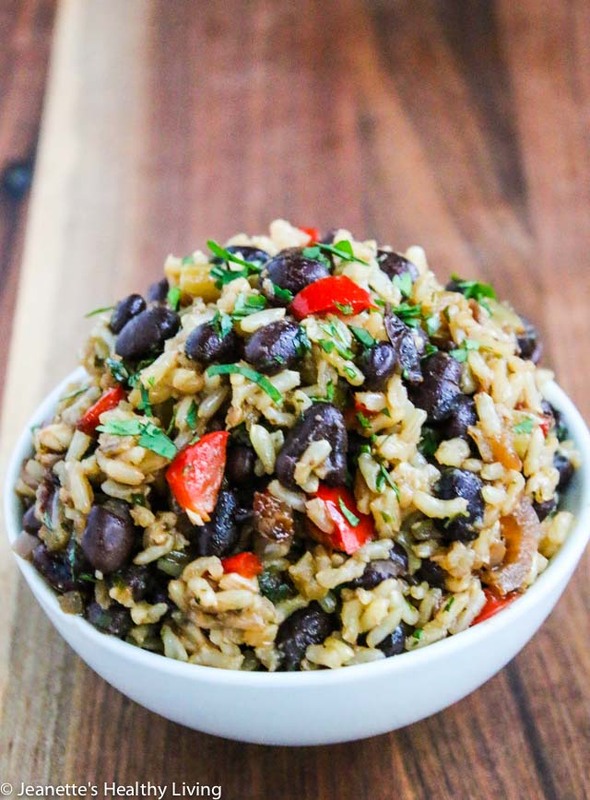 Gallo Pinto (Costa Rican Rice and Beans) is a traditional side dish served at breakfast, lunch and dinner. 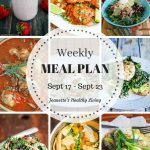 This versatile side dish can be made in large batches and reheated throughout the week. A few weeks ago, I traveled to Costa Rica with my eldest son to explore this beautiful Central American country. We were struck by the natural beauty of Costa Rica, the friendly and happy local people we encountered, and the humble but delicious local food. 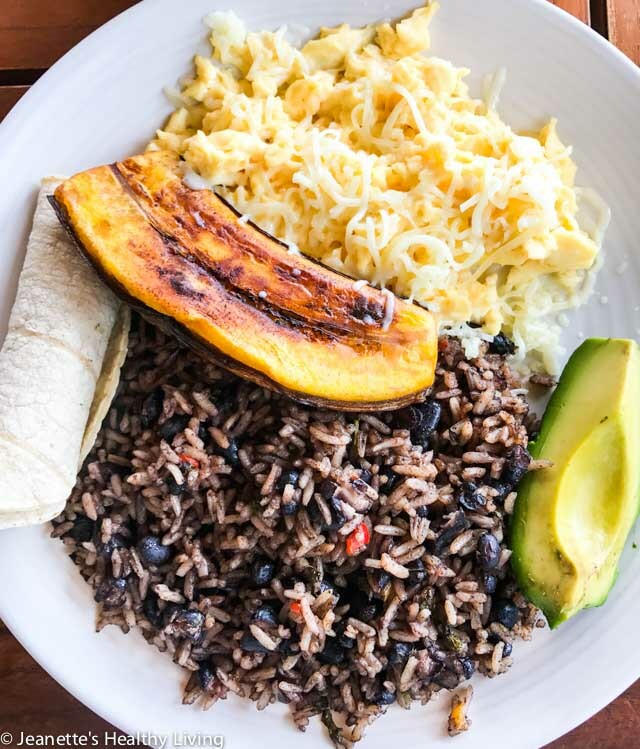 Gallo Pinto is Costa Rica’s version of rice and beans, typically made with black beans. Gallo pinto was served at both breakfast buffets we ate at during our visit, as well as at lunch when we stopped to try Casado. Casado is a Costa Rican plate filled with a variety of food, usually gallo pinto, plantains, salad, picadillo, and some sort of protein. 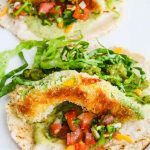 Read my post Five Days In Costa Rica to see all the amazing food and activities we did during our trip to Costa Rica. Here’s a breakfast plate I had at the Andaz Peninsula Papagayo Resort which included gallo pinto. I’ve been making gallo pinto and serving it for breakfast and dinner at home since I returned from Costa Rica. My youngest son has been enjoying gallo pinto, casado and other Costa Rican food I’ve tried making the past few weeks. 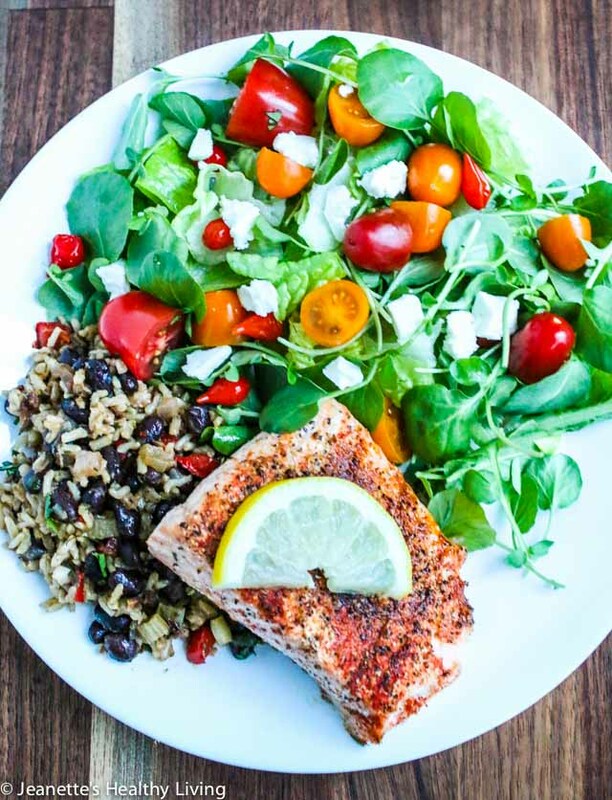 Here’s how I’ve been enjoying gallo pinto for dinner with grilled salmon. 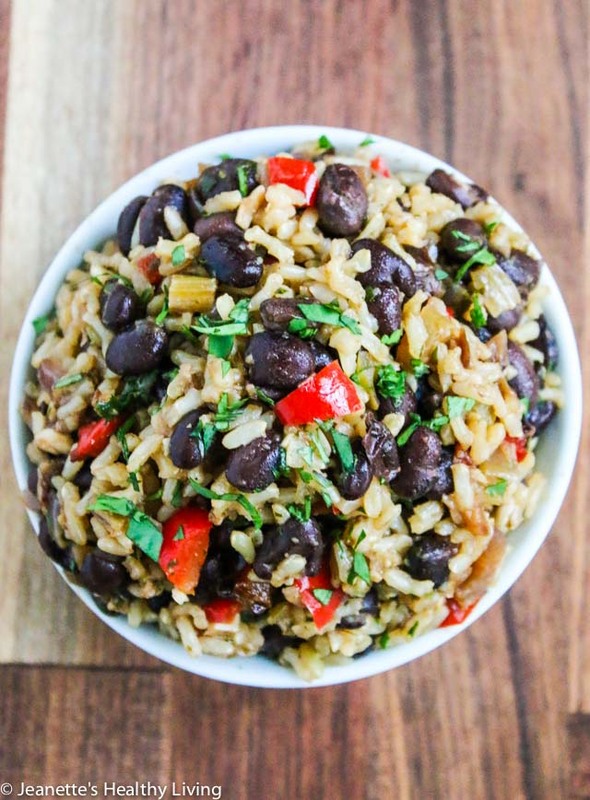 To make gallo pinto, the black beans and rice are first cooked separately. 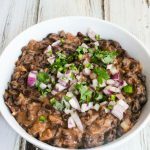 I made a big batch of the black beans (1 pound of dried beans) and mixed some into the gallo pinto, and reserved the rest to make into refried beans and to serve over rice instead of mixed in with the rice like gallo pinto. 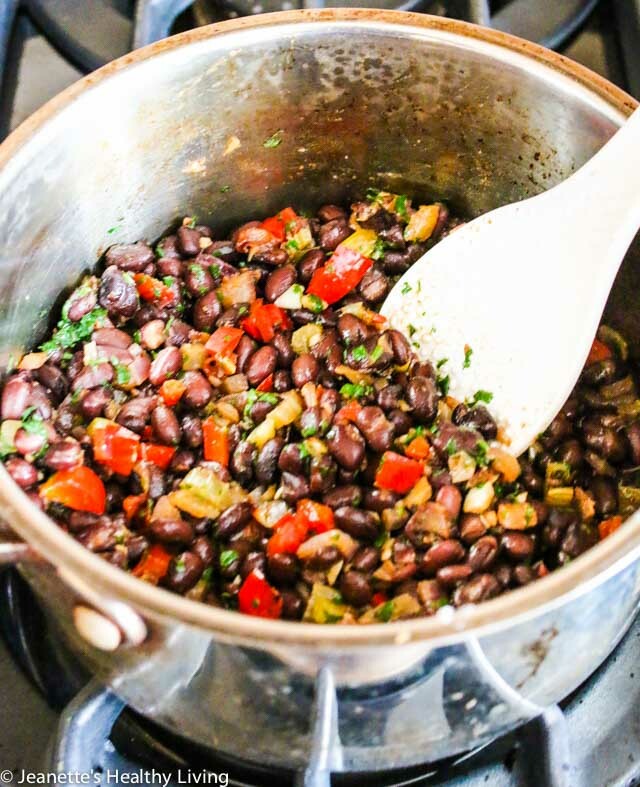 The black beans are cooked with red bell pepper, onion, celery, cilantro, garlic and oregano. Here’s what it looks like before you add water. Dry beans need to be soaked overnight or quick-soaked (see package directions) before cooking. You can cook pre-soaked beans either in a pressure cooker (my favorite method when I’m in a hurry) or stovetop. 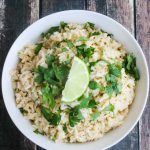 Brown rice makes this a little healthier than the typical gallo pinto. Although I sauteed the vegetables on the stove, I used a rice cooker to finish cooking the rice (if you eat a lot of rice, it is definitely worth investing in a good rice cooker that includes a brown rice setting). 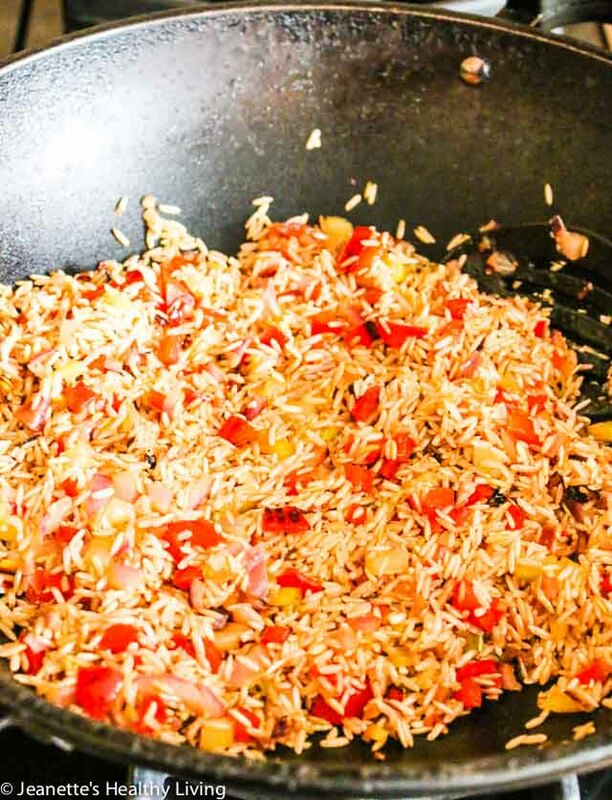 This recipe uses 2 cups of cooked rice. Extra rice can be served as a separate side dish too. 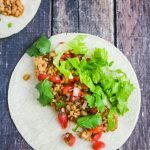 Once the beans and rice are cooked, mix them together in a one to one proportion along with some additional seasoning and you have gallo pinto. 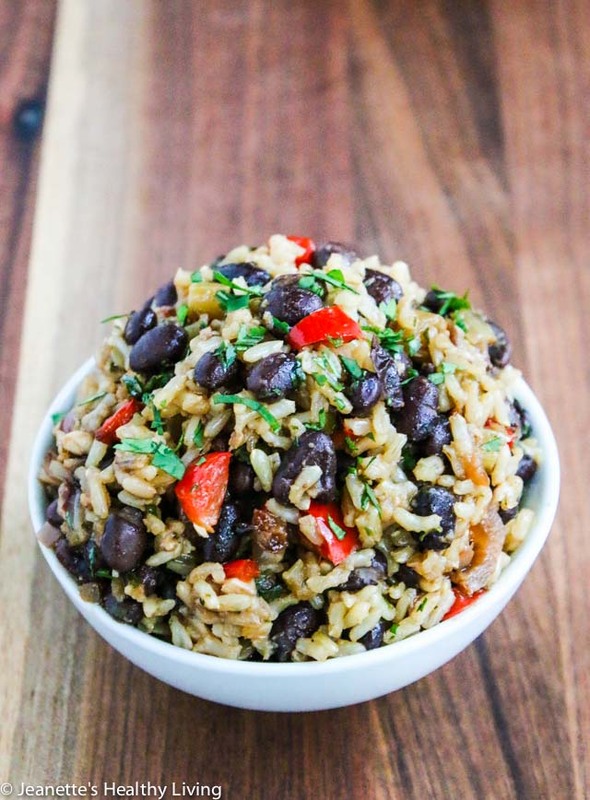 This recipe makes more beans and rice than you will need for Gallo Pinto. Reserve the extras and serve as separate side dishes if you wish. Heat oil in a medium saucepan. Add celery, onion and bell pepper and suate until vegetables start to soften. Add garlic and cook for a minute. Add rice and cook until well coated and rice starts to turn opaque. Transfer to a rice cooker, add water and salt, and cook on brown rice setting. Alternatively, cook on the stovetop. Place beans in a large bowl and cover with 2 inches of water; let soak overnight. Drain beans and place in a pressure cooker, along with celery, garlic, onion, bell pepper, cilantro and oregano. Add water to cover ingredients with about 4 inches of water. 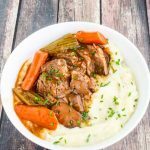 Cook 14 minutes on high pressure (follow the instructions for your specific pressure cooker). Melt butter in a large saucepan over medium heat. 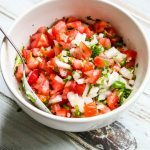 Add red bell pepper, onion, cilantro and garlic and saute until vegetables begin to soften. Add 2 cups, cooked, drained black beans (recipe above), Worcestershire sauce, and cumin. Stir and simmer for about 2 minutes. 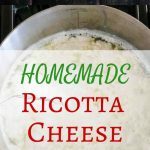 Mix in 2 cups cooked rice (recipe above), toss gently and cook for another 2-3 minutes. This is a very interesting different way of making Gallo pinto. I’m tica(costarrican) and I can tell you we don’t make it like that at all.